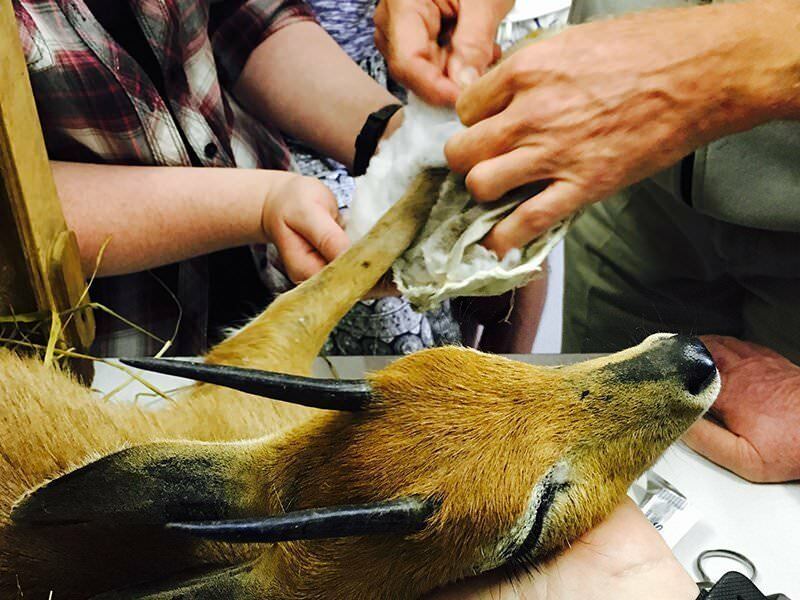 Want to broaden your veterinary students’ horizons? 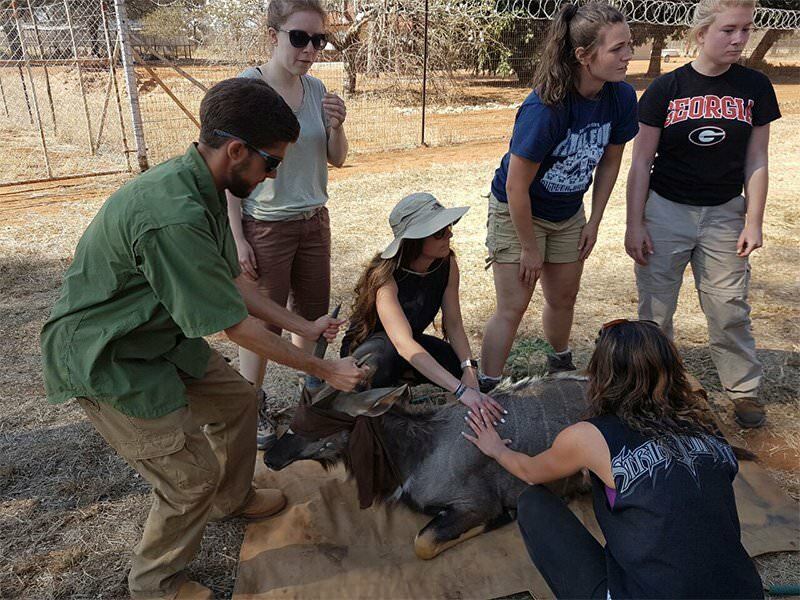 From wildlife capture operations to veterinary treatment in the African bush, this experience gives your students the opportunity to work hands-on with Africa’s iconic animals, such as rhino, buffalo, giraffe, cheetah and antelope. 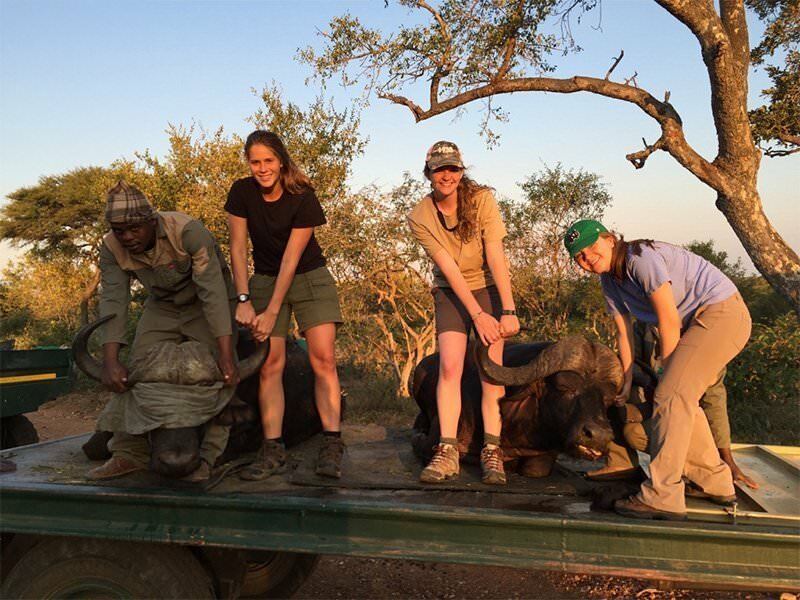 Throughout your trip, your group will work alongside experienced wildlife vets on real veterinary work. 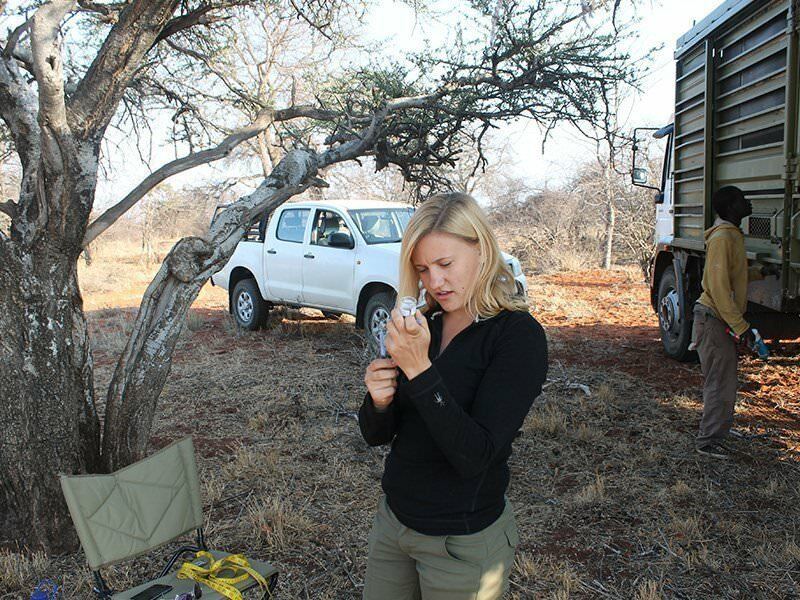 Nothing is for show and all the work is genuinely necessary, which makes all the difference to their experience. 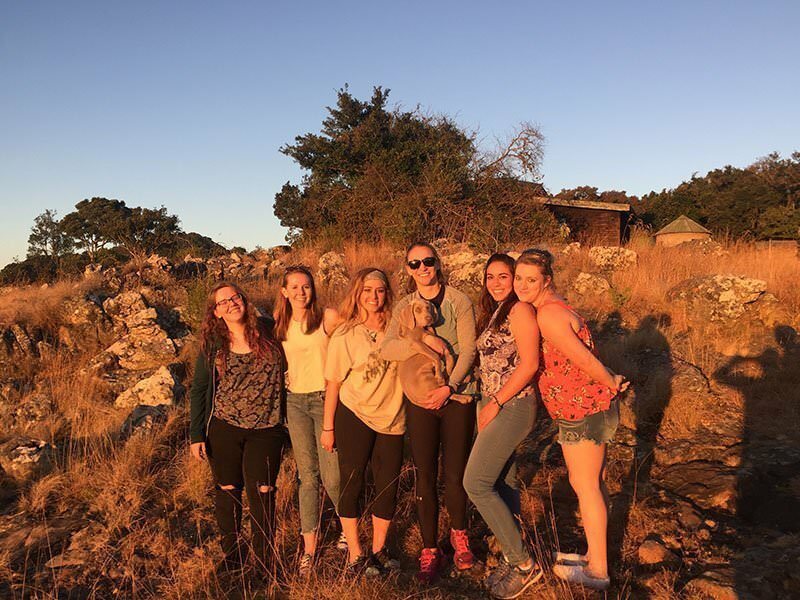 This trip is suitable for college and university-level students. 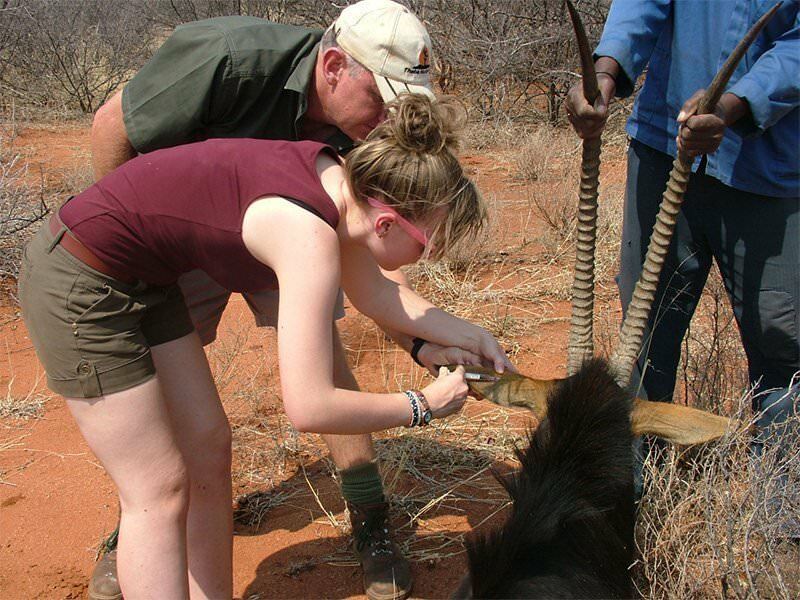 While we cater for trips of any length, we recommend two weeks for this particular experience to give your students sufficient time to work with a wide variety of species and procedures. 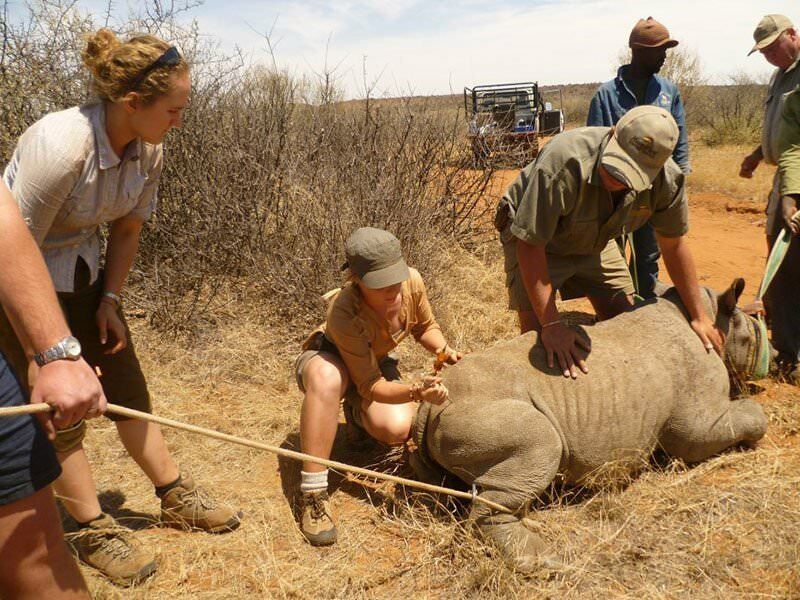 The experienced vets we partner with don’t accept students from any other conservation travel organisations. 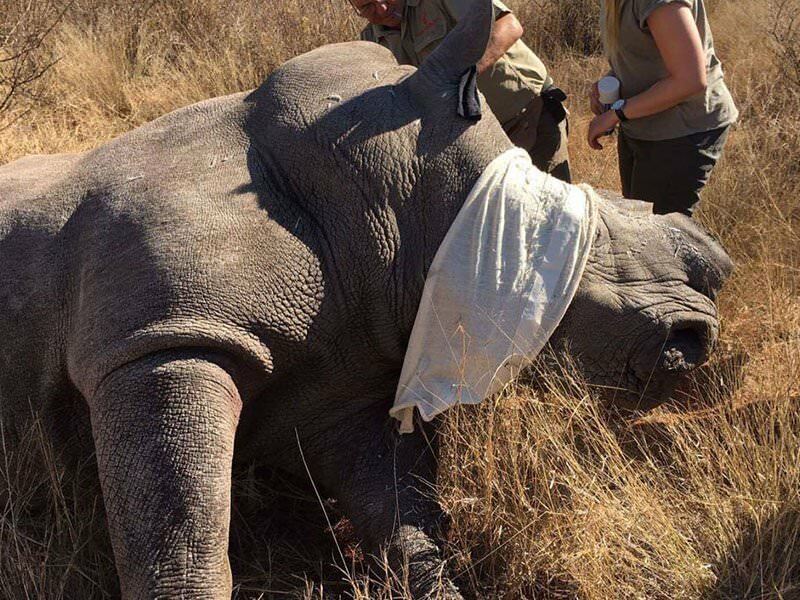 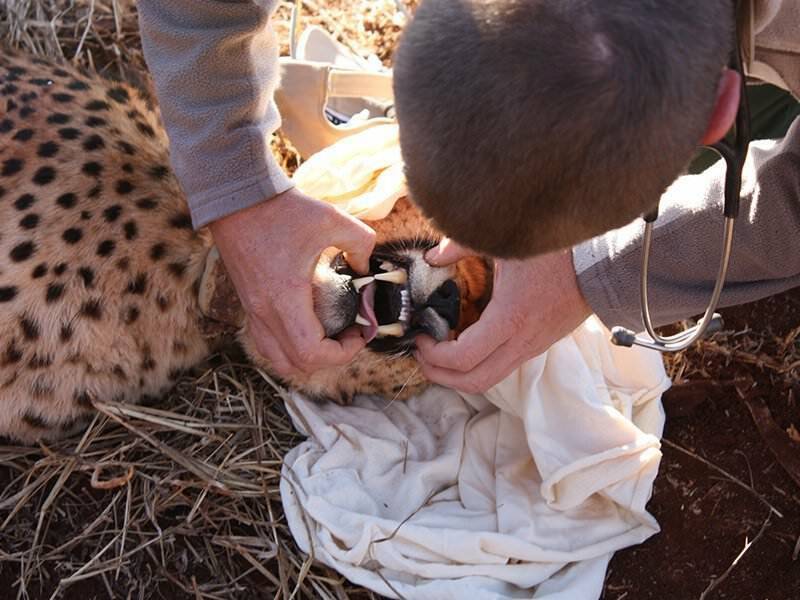 This means we offer your students a unique opportunity to work alongside these passionate and highly skilled veterinarians, helping them treat African wildlife in a real practice. 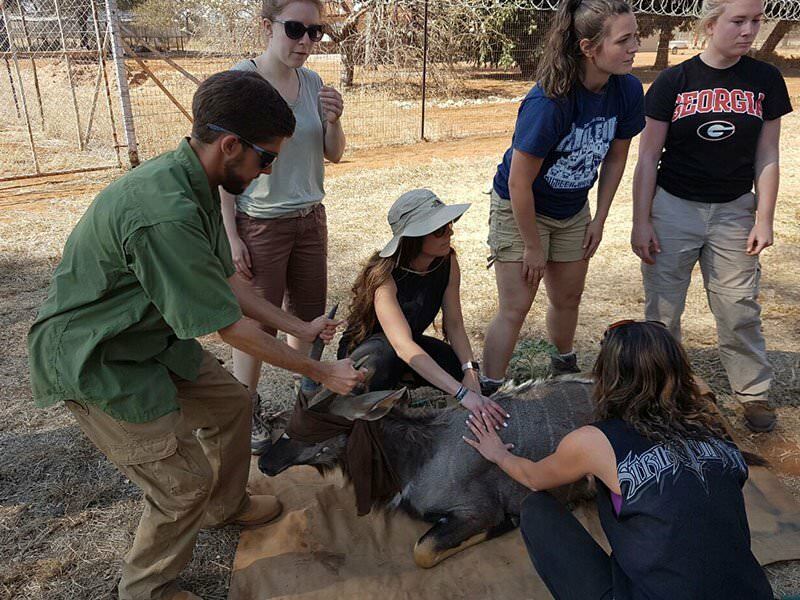 Whether you use your trip to inspire university students about lesser-known aspects of the veterinary profession or treat it as a fascinating internship, our goal is to help them develop real-world knowledge they can apply to their studies. 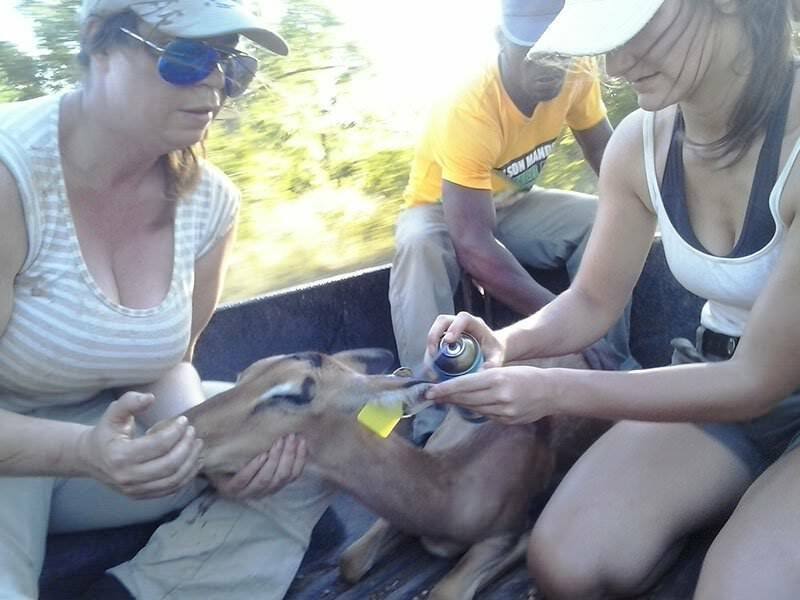 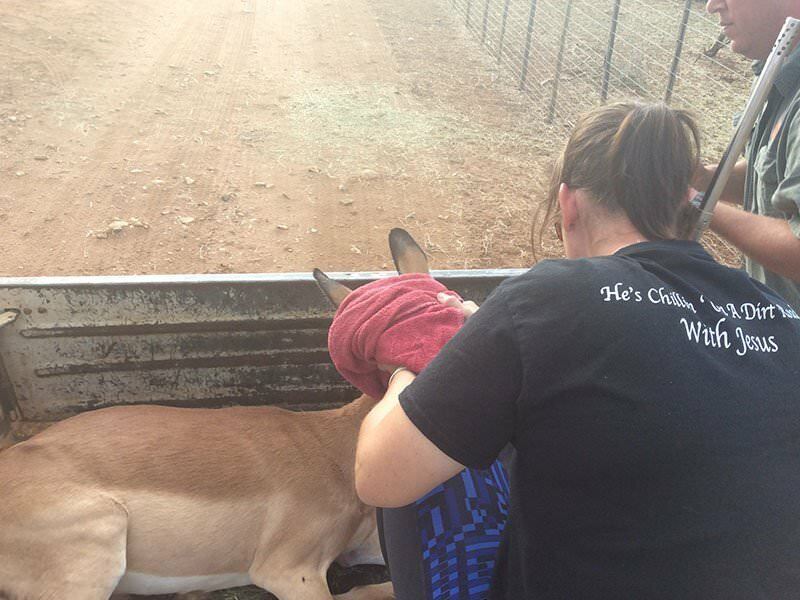 While the emphasis of our Wildlife Veterinary Student Experience is on practical learning, your students will also receive lectures in the field on subjects such as the anatomy and physiology of Africa’s wildlife, sedatives used by vets in Africa, and diseases that are unique to the region. 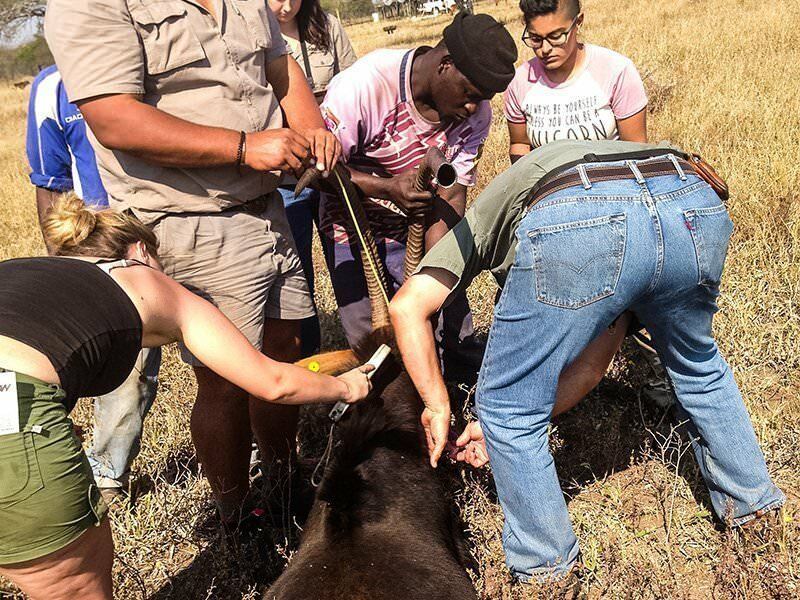 As well as veterinary work, your students can also spend time helping out at a wildlife rehabilitation centre or supporting a game ranger in the Kruger National Park. 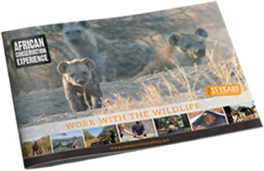 This makes the experience a great way to broaden your students’ understanding of animal welfare and wildlife management. 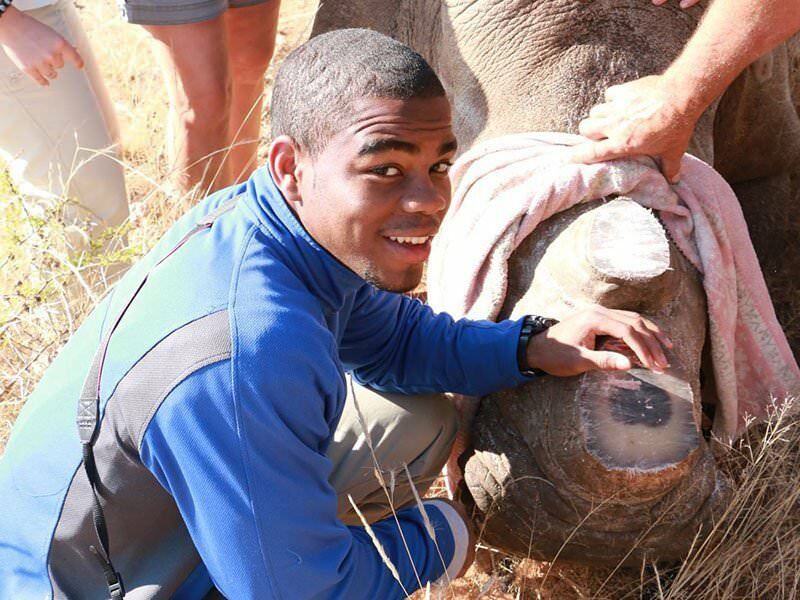 Your university or college students will support real wildlife veterinarians, working at the forefront of Africa’s battle to conserve its natural treasures.